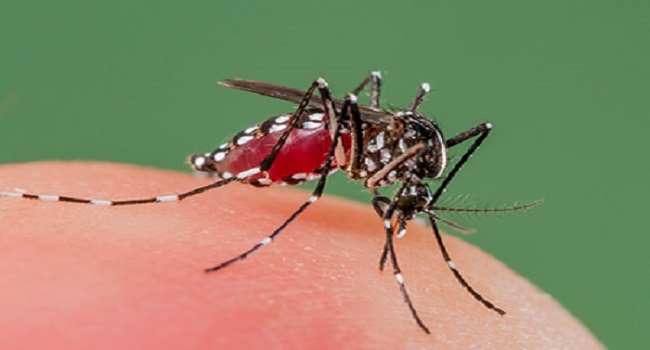 Nine people have died from Dengue fever this year and over two thousand six hundred cases have been recorded. National Advisor for Communicable Diseases, Aalisha Khan says this is an increase compared to last year. She adds they’re taking extra preventative measures to ensure Fijians are safe. Chief Health Inspector, Dip Chand says they will soon work with all municipal councils to ensure communities are kept clean.